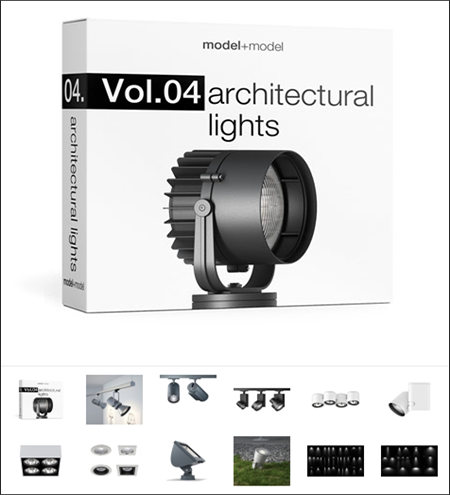 The volume contains 24 sets of high quality architectural lights for interior and exterior visualization. 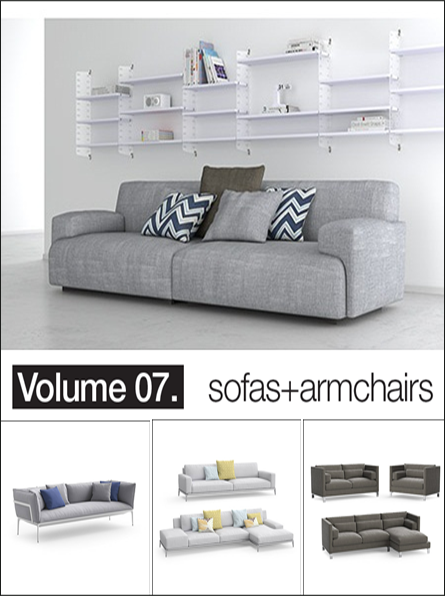 The models comes with rigged version and easy-to-use standard version with appropriate objects links and pivot points. Photometric light sources with IES data file for each 3d model available. 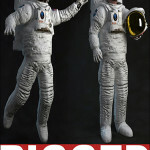 The models are fully textured and are ready to use.